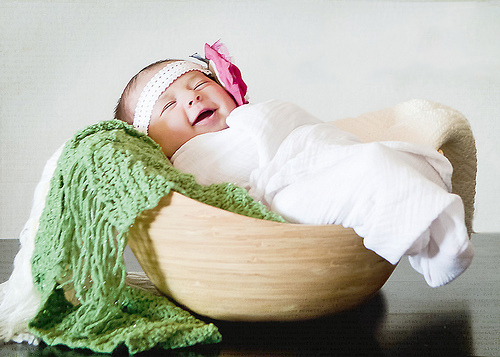 Cute pictures of kids, toddlers and pets impress everyone. 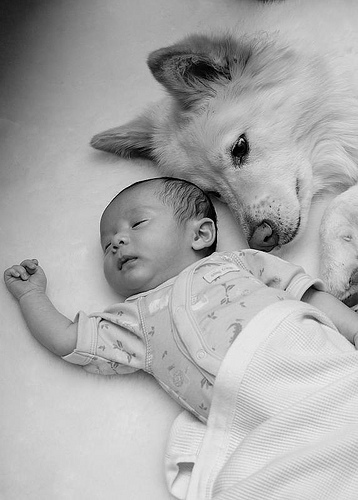 More than imaging techniques, what matters the most with these innocent creatures of god is “capturing the moment” — the moment filled with love, care and lots of emotions. 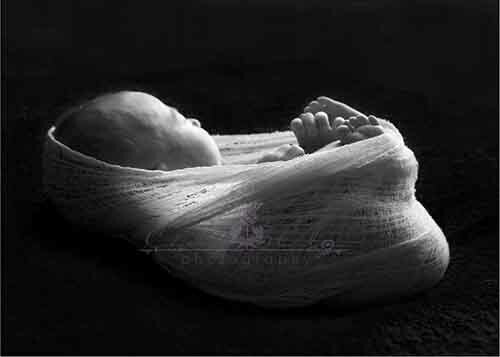 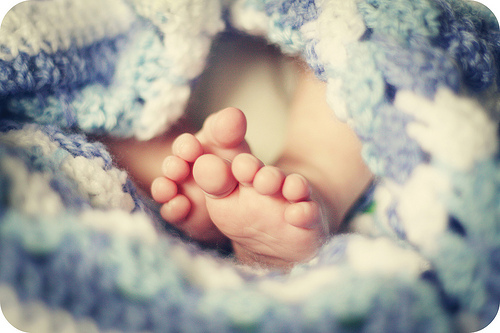 All these things make up for brilliant photographs, especially when the subject itself is God’s own creation — infants and newborn babies. 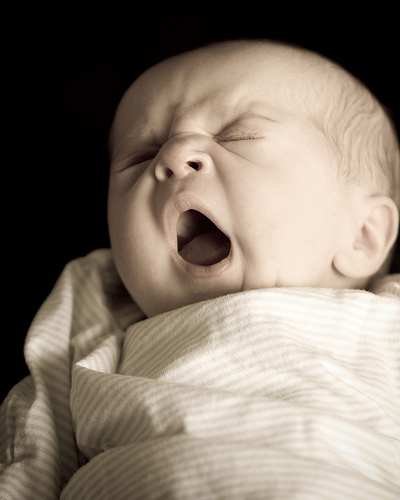 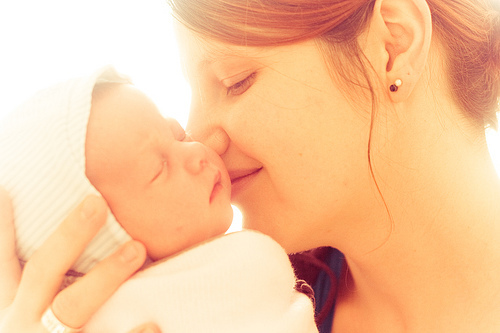 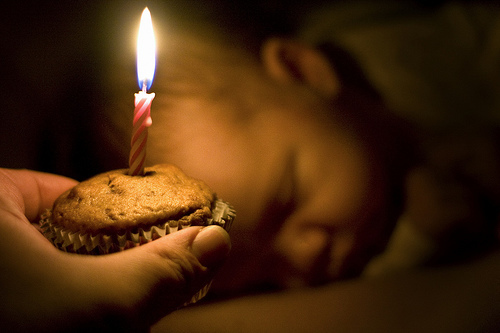 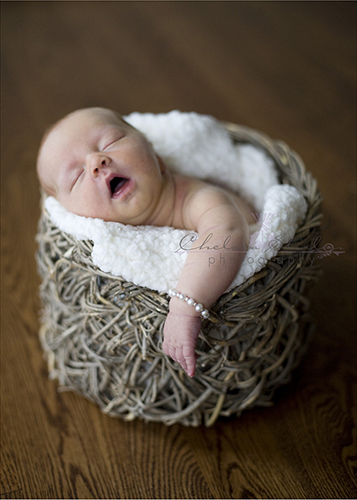 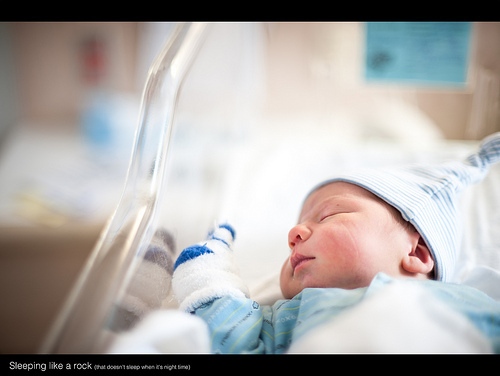 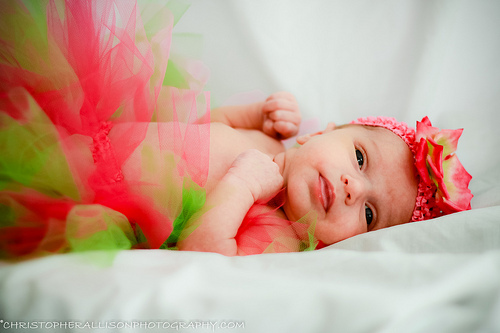 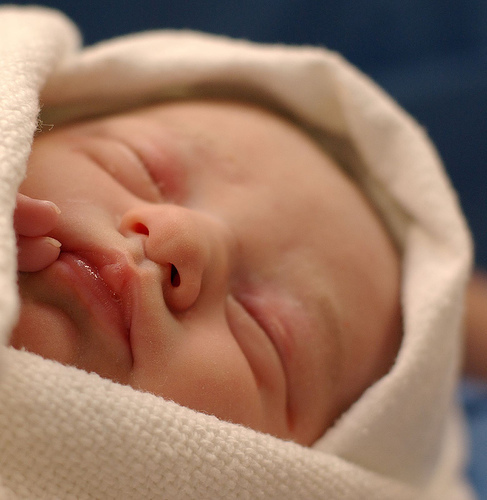 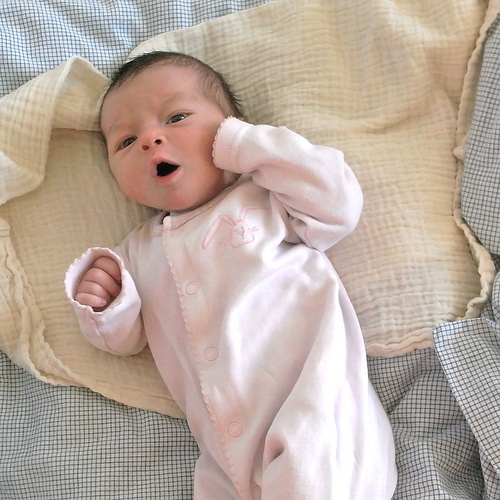 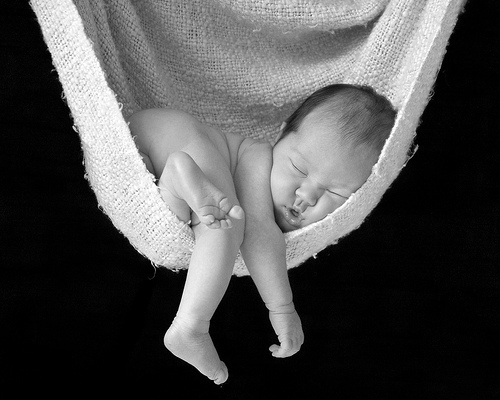 Here are 31 adorable flickr pics of newborn babies. 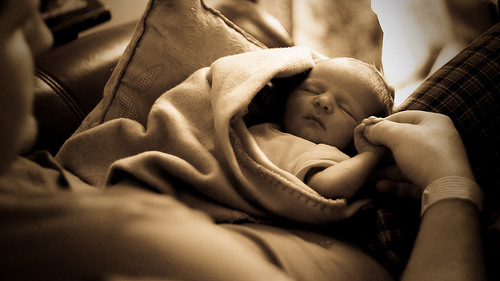 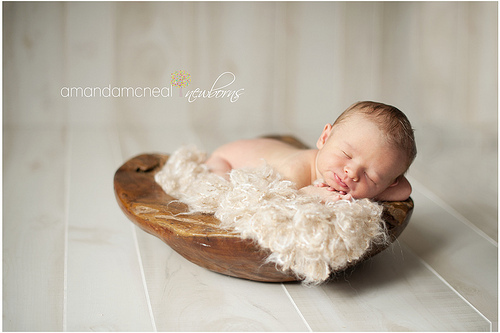 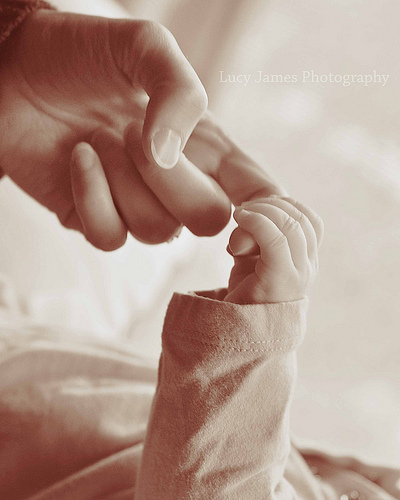 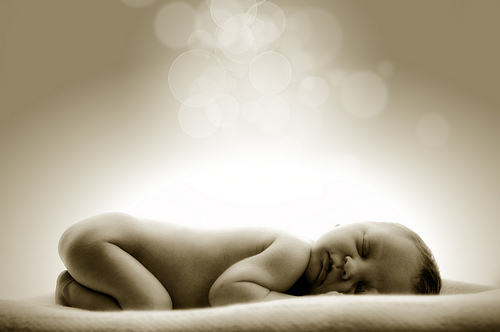 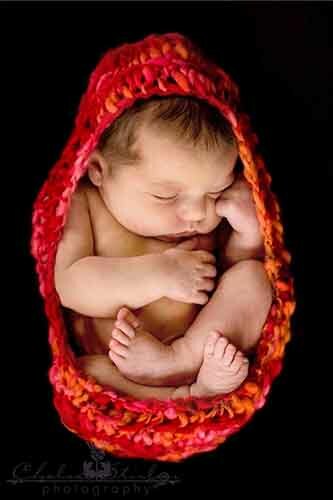 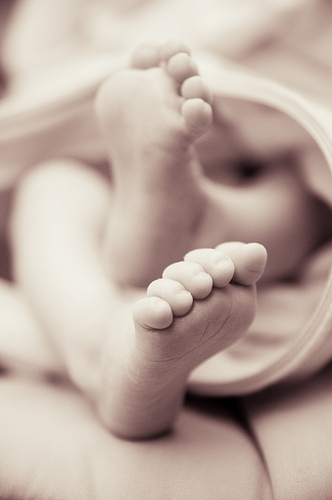 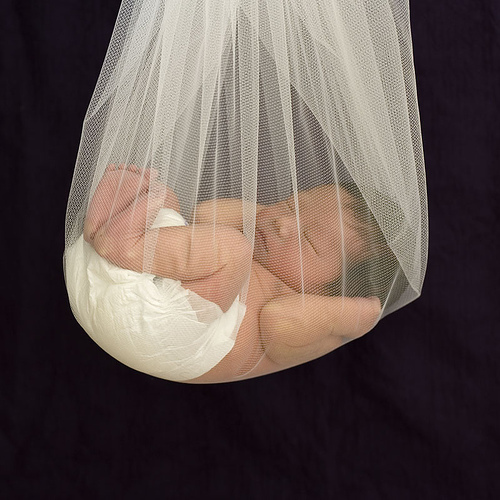 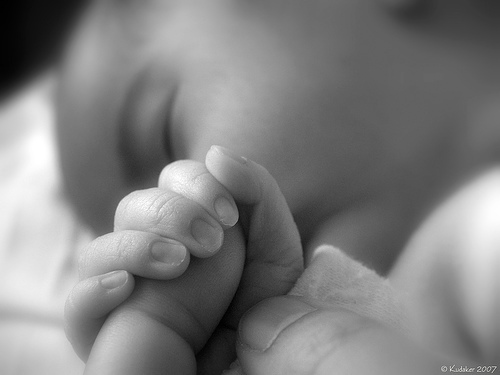 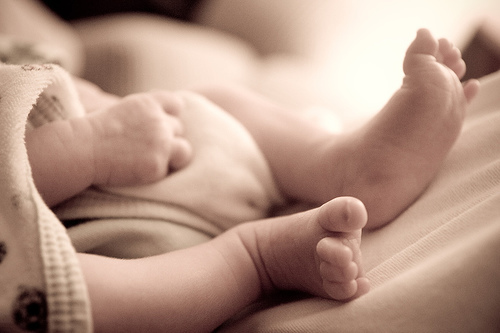 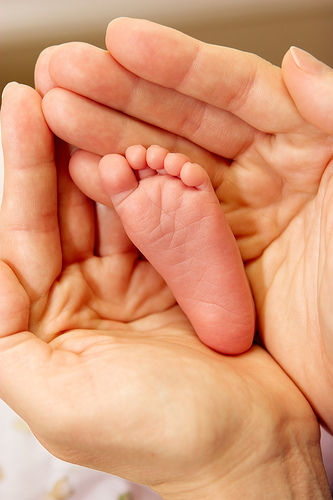 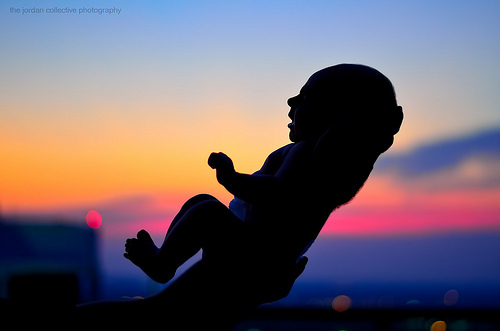 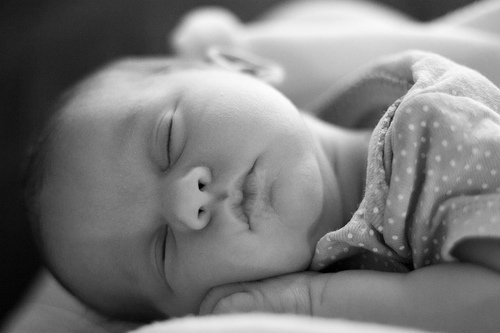 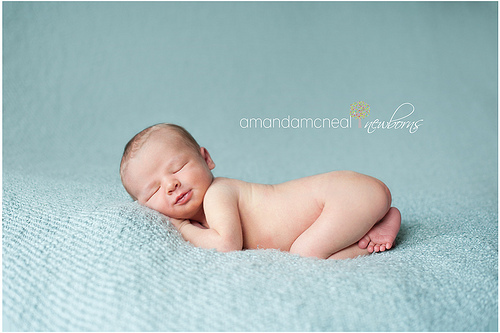 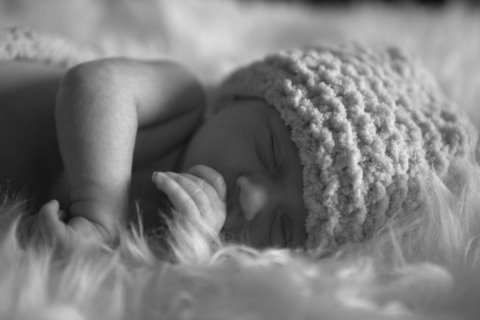 Watch out this space for some amazing tips to get started with newborn photography. 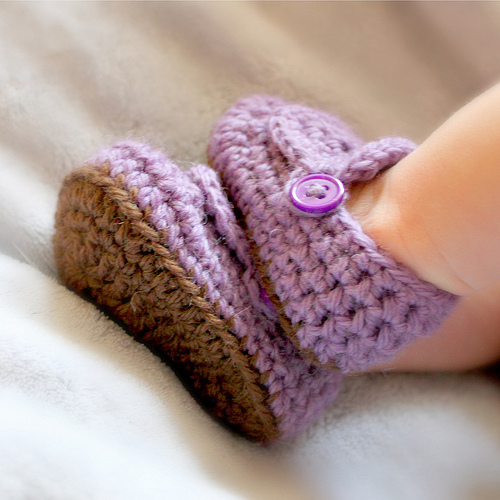 Meanwhile, let us know which one is your favorite?